While many non-native English speakers living in Oxford are overseas students currently studying at Oxford University, Oxford is also attracting an important number of overseas employees. As the demand for bilingual and trilingual employees increases business English language training is in high demand, helping Oxford businesses harness the full potential of this workforce. Evidence also shows that improving the language skills of staff members has a direct impact on the growth and success of the companies they work for. Cactus delivers English training throughout Oxford, Aylesbury, Banbury, Reading, and Swindon. An excellent way to engage employees, maximise your budget, and offer training to a greater number of delegates is with our small-group business English language training, delivered at your offices or premises in Oxford. These courses can take place any time, but during the lunch-hour or after work is popular choice. 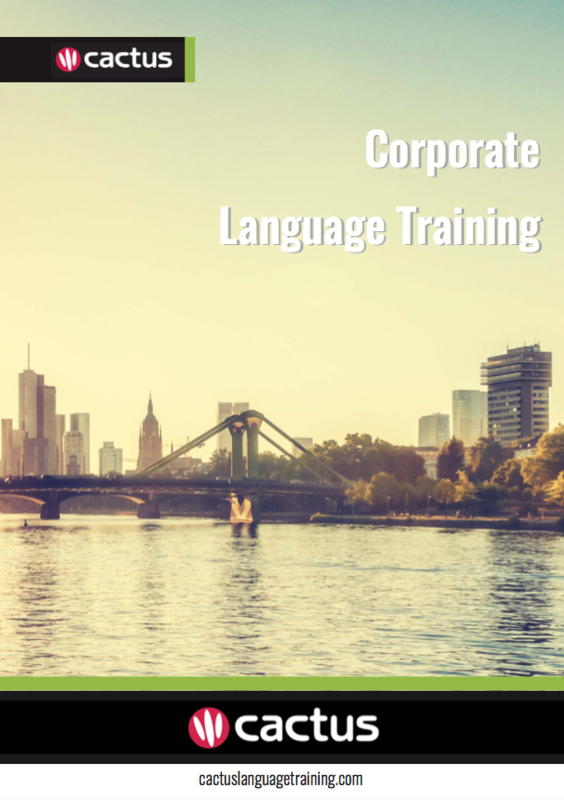 The classes provide a fantastic opportunity for participants to not only improve their business language skills, but also develop their soft skills by building inter-departmental relationships and practising team-work. Find out how our group courses can benefit your organisation by speaking to one of our consultants today. Why Choose Cactus Language Training ?